HOUSTON - April 16, 2018 - PRLog -- Refund Retriever, a logistics small parcel auditing company, is forming an alliance with ChannelAdvisor, a leading provider of cloud-based e-commerce solutions, to provide FedEx and UPS account holders with cloud-based visibility and cost saving solutions. Since 2006, Refund Retriever has helped businesses reduce shipping costs and increase supply chain visibility with real-time reporting. The key to properly managing parcel spend is data. From individual package details to full contract discount rate analysis, Refund Retriever's reports and analytics provide the business intelligence to allow management on a daily basis or executive level. "We are excited to bring our expertise of the parcel industry to ChannelAdvisor users. Shipping expenses and transportation impact all companies greatly, and finding a way to lower those costs without sacrificing efficiency is a welcomed change to any organization," said Brian C. Gibbs, Refund Retriever President. "As a ChannelAdvisor strategic partner, we look forward to sponsoring Catalyst Americas 2018 and meeting with ChannelAdvisor clients." For nearly two decades, ChannelAdvisor has helped retailers and branded manufacturers worldwide improve their online performance by expanding sales channels, connecting with consumers around the world, optimizing their operations for peak performance and providing actionable analytics to improve competitiveness. To learn more about Refund Retriever, visit https://www.channeladvisor.com/about/partners/refund-retriever/. "We're always looking for new ways to help clients with operational efficiencies. 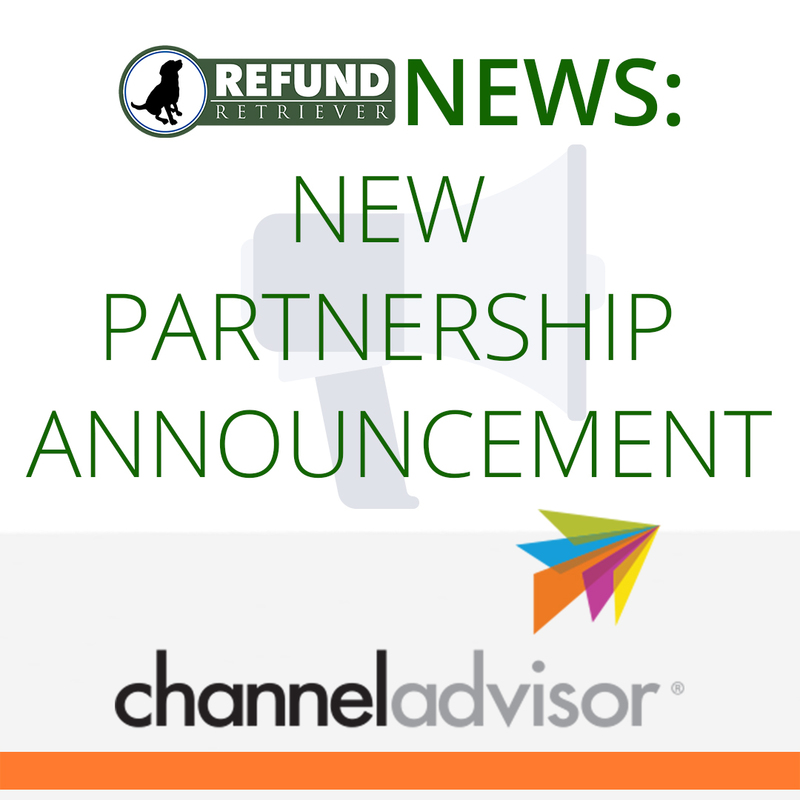 By partnering with Refund Retriever, we can offer an opportunity to reduce shipping costs and improve reporting," said Paul Colucci, vice president, global business development at ChannelAdvisor. Established in 2006, Refund Retriever's primary focus is FedEx and UPS parcel invoice auditing and reporting. Refund Retriever was started when President Brian Gibbs saw carrier billing insufficiencies while running his first company as a large volume shipper. Apart from invoice auditing, Refund Retriever also provides freight shippers with a rate shopping tool to lower LTL and truckload shipping costs. Visit www.refundretriever.com or call (800) 441-8085 for more information.